have you got some news about king's college (E&M) ? Applying for Economics and Economics & Management..
Bocconi or King's College London for undergrad? 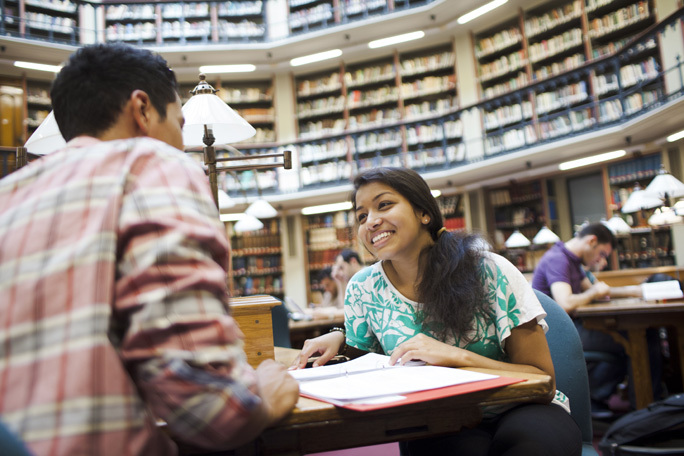 Economics BSc at Queen Mary's or King's College? 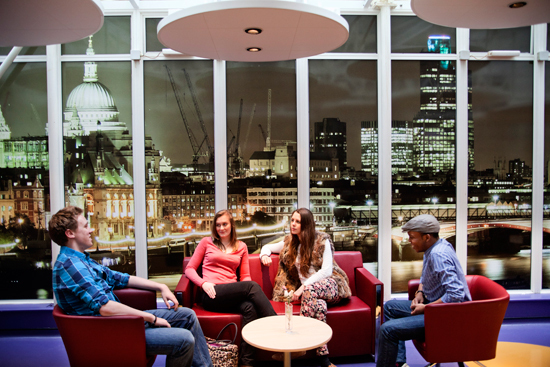 NYU or King's College London? Should I apply to King's or Bath for Economics? Economics at Bath or Econ & Management at King’s College? 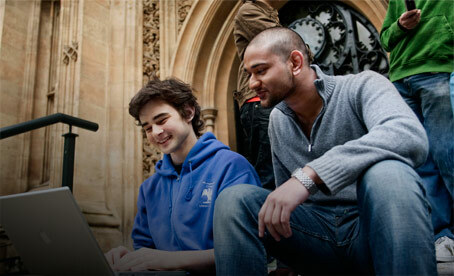 King's College London, University of Manchester or Trinity College Dublin!